Great patterns in this Yowah piece. Ready to set in a piece of jewellery, or keep as a specimen. 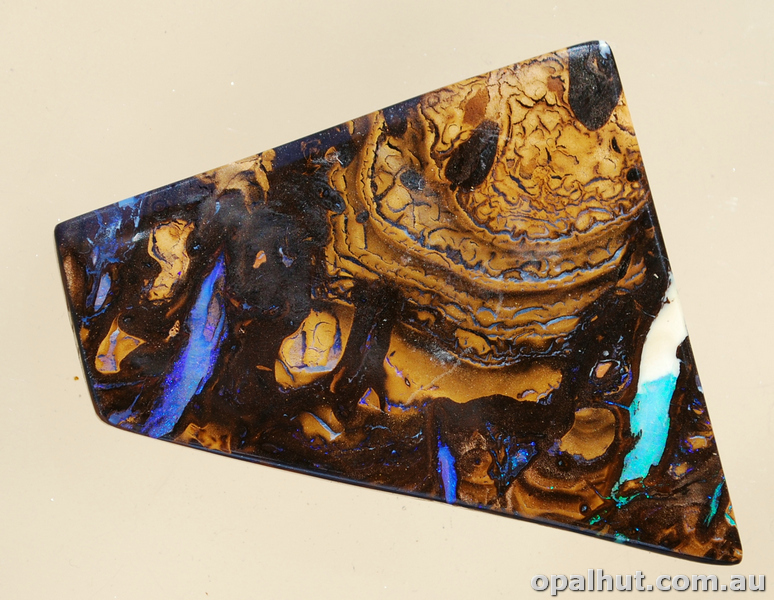 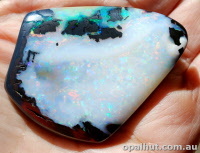 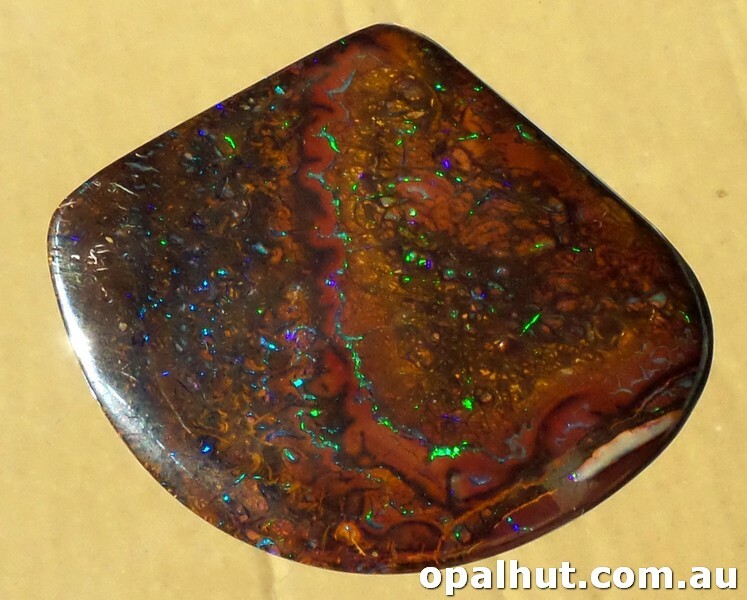 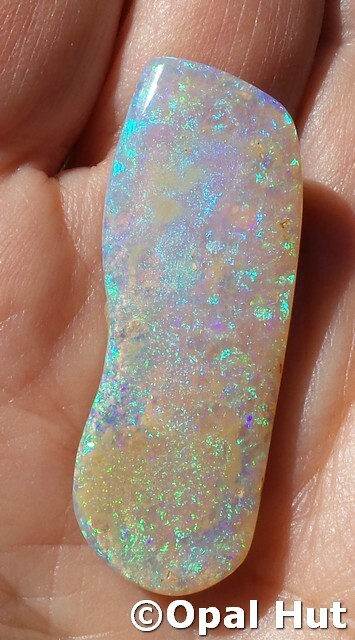 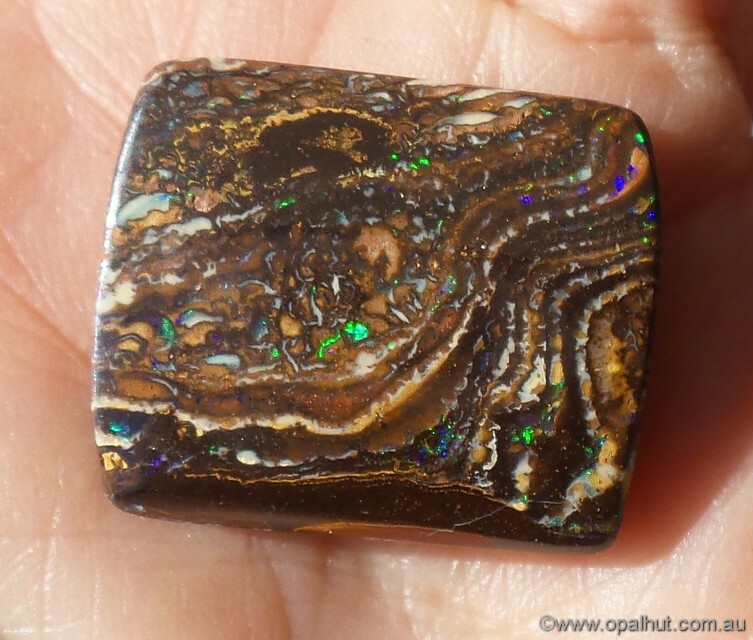 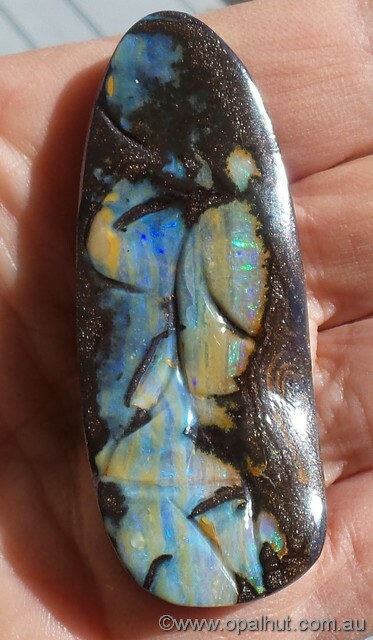 Purple opal in this piece of Yowah wood replacement. 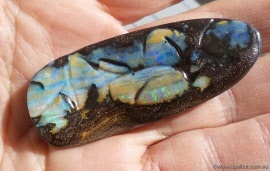 This is a lovely piece of opalised wood with dremmel finish all round the piece. 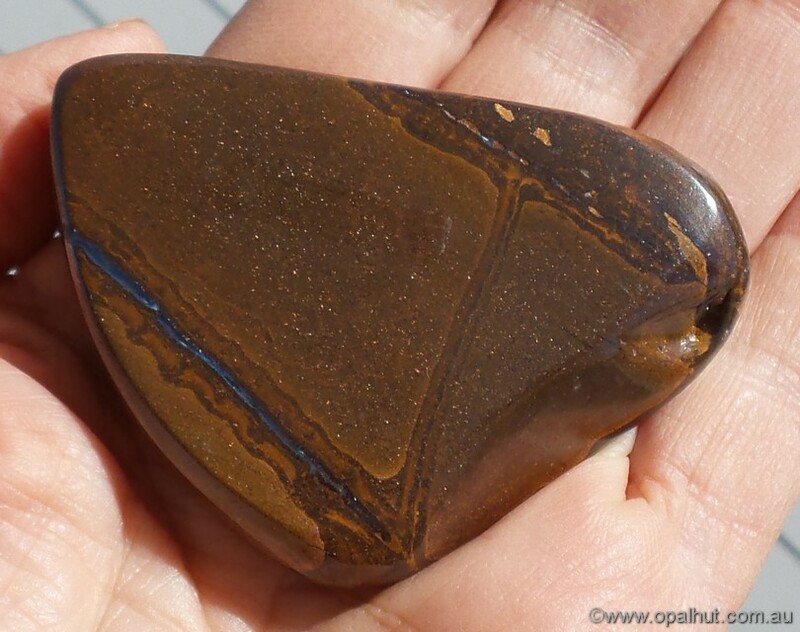 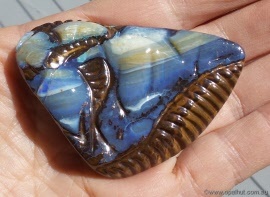 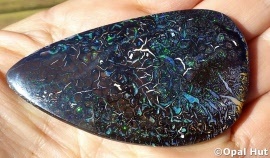 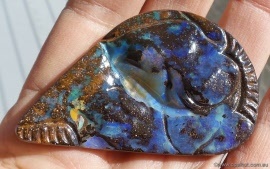 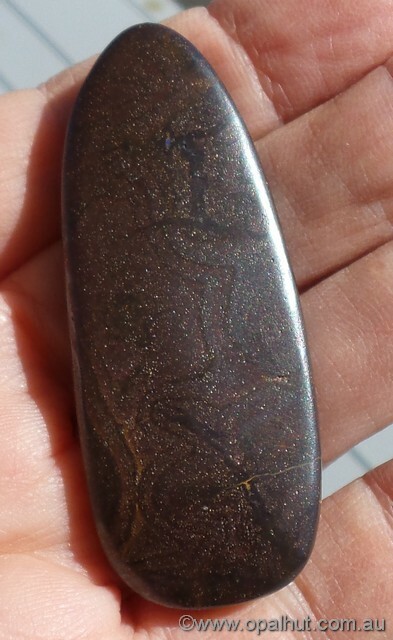 Could be used for making pendant/brooch or just kept as a beautiful specimen for your collection. 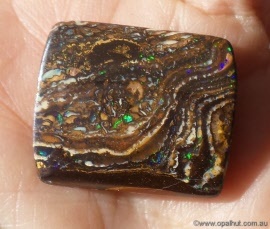 Measures approx 35mm x 7mm x 5mm.